Could This Marysville Apartment Shooting Have Been Prevented? A 39-year-old man was critically injured during an apparent shooting outside the Wishing Well Apartments in Marysville Thursday morning, June 1, 2017. 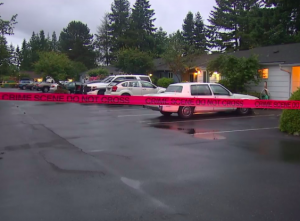 According to KOMO News, gunfire erupted “in the parking lot of the Wishing Well apartment complex on 88th Street NE, just before 3 a.m.” FOX 13 reports, the male victim was rushed to the hospital with “life-threatening injuries.” His identity and current condition have not been released. Did negligent security contribute to this senseless attack? We represent individuals and families who have suffered a tragic loss or injury as a consequence of negligent property security. 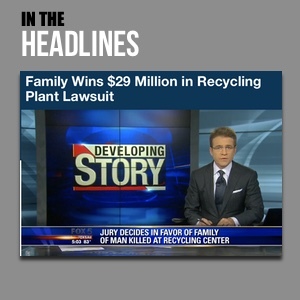 Read Our Legal Take to find out if the victim may have a legal avenue for justice and claims for substantial compensation in Washington, or call now for a free consultation with our legal team: 888.842.1616.